SHIP TRACKING & SECURITY MONITORING SERVICES. Piracy & Hijacking are rampant in this region. Vessels get hijacked or pirated in day light. 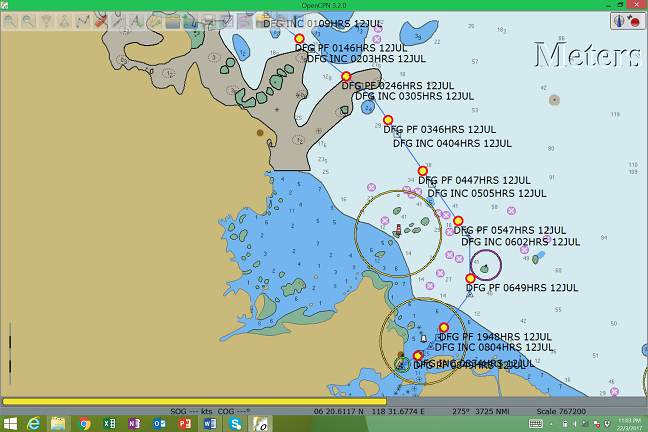 PMCSB provides 24/7 & 365 days Vessel Tracking & Monitoring Services to ship owners. PMCSB consultants will board the vessel to carry out Risk Analysis and Mitigation procedures. PMCSB will advice the vessel owner, all the required hardening to be placed on board, carry out security training and drills on board. Vessels are required to install tracking devices. PMCSB will monitor the hourly movement of the vessel and reports to the ship owner at agreed intervals. 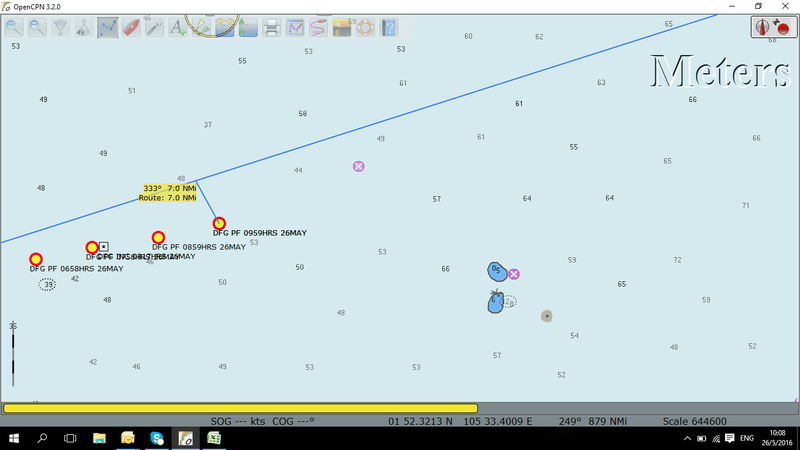 In the event the vessel goes missing, PMCSB will activate the Emergency Response Team and report to local authorities for further actions. PMCSB has collaboration with international consultants to carry out negotiations with hijacker for the release of vessels from captivity. Kidnap & Ransom - PMCSB will advice the ship owners to cover their crews for Kidnap & Ransom coverage. PMCSB has carried out numerous re-flagging of ships since 2007. Vessel owners intending to re-flag their ships may consult us. We provide A - Z for the vessel owner until all the final full term certificates are issued. PMCSB also provides day to day operational management, technical management, and crew management for ship owners. PMCSB has carried out ISM & ISPS implementations for various shipping companies. Our ISM implementation program encompasses from advising the Managing Director of the shipping company until the issuance of the Document of Compliance (DOC) for the office and Safety Management Certificate (SMC) for the vessels. A full package from developing company/ship specific Safety Management System (SMS) manuals, carrying out Risk Analysis and Mitigation, training of office staff, training of ships staff, drills etc. ISPS Implementations - PMCSB carries out the On-Scene Survey & Ship Security Assessment, develops the Ship Security Plan, submit the SSA/SSP for approval to the respective RSO's. Upon the SSP is approved, PMCSB carries out the implementations in the office with the Company Security Officer (CSO) and on board the vessel with the Ship Security Officer (SSO). PMCSB carries out testing of the Ship Security Alert System (SSAS), conducts on board training and training for the Security Responce Team in the office. PMCSB will co-ordinate with all relevant parties until the issuance of the full term International Ship Security Certificate (ISSC). PMCSB certified internal auditors to carry out office and vessel internal audit. Our auditors are engaged by various shipping companies including the Oil & Gas companies to carry out internal audits. PMCSB assists companies with SMS manuals reviews, Company's Management Reviews, table top drills. PMCSB has been appointed as 3rd party independent auditors to audit the vessel and company and report the findings direct to the Managing Directors.